Thrifting and good times – great memories! 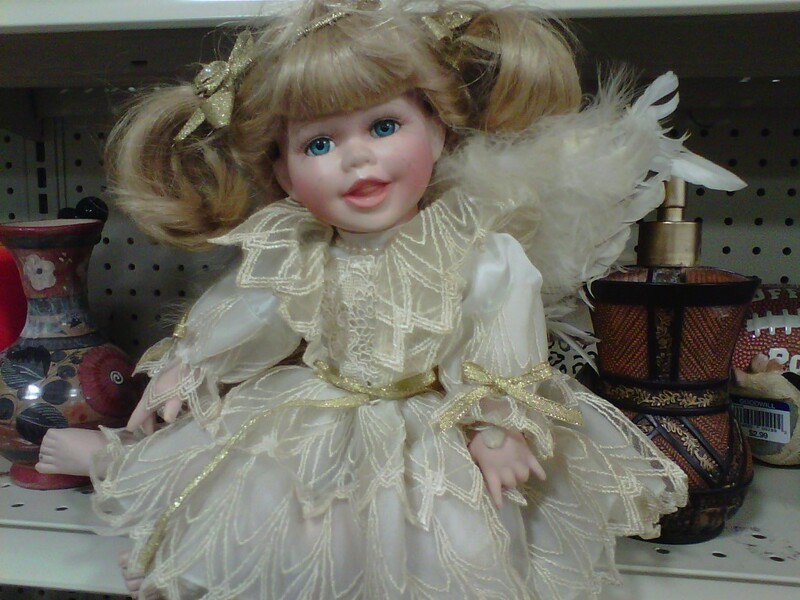 This doll entirely captures the expression of Ashley. Rumor has it that she’s living in “Chicago” now although I don’t know whether or not that is true. Anyway, I’m hitting celeb status for some reason. 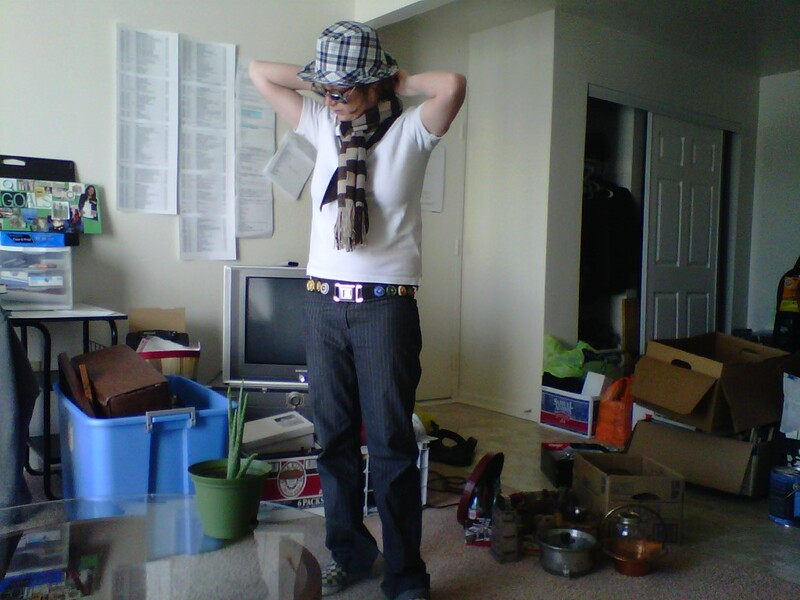 This entry was posted in Uncategorized and tagged beauty, Chicago, first love, friendships, Goodwill, innocent love, Love, memories, nostalgia, shopping, thrifting.